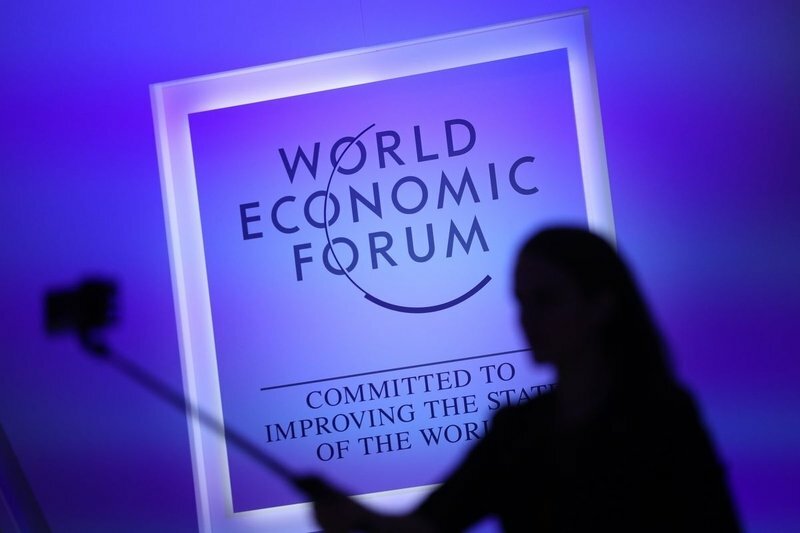 HONG KONG: At Davos, the comments are rolling in from some of the most influential. On the sidelines of the forum, Singapore’s Finance Minister Heng Swee Keat sounded a warning of a “very negative” outcome for the global economy if the US and China fail to come to an agreement on trade. The IMF’s latest warning came as yet another blow for investors, just hours after China released data showing its economic expansion in the fourth quarter was the softest since 2009. At an unusual meeting of the nation’s top leaders on Monday, President Xi Jinping said the Communist Party needed greater efforts “to prevent and resolve major risks,” the official Xinhua News Agency reported, a fresh sign the government is growing increasingly concerned about the pace of growth. “Concerns over slowing global growth are starting to filter through to financial markets,” Nick Twidale, Chief Operating Officer at Rakuten Securities Australia, wrote in a note to clients. While the trade war and global economy are casting a pall over proceedings in Davos this year, our Bloomberg Markets Live blog is looking ahead and posing the question: What Will Be the Focus This Time Next Year? Top candidates include the possibility of a US recession, the fate of the UK and whether the largest central banks will see easier monetary policy. Or, we could all still be talking about the US-China trade war. Even money.